Here are a few things that would help them, if you understood. First and foremost, especially during the single parents prime rearing years, it may seem like they do not have the time for their friends. However, they need love and support from their friends and family more than ever. Although, maybe few and far between but some adult nights would help with their psyche. Group trips to the park, beach or movies. Even the help of watching the kids while the single parent takes an hour or so for themselves or even go on a date here and there. This will help them immensely emotionally as after such a drastic change single-parents also need the ability to reconnect with themselves so they can move forward and be the best single parent they can be. They need you to understand this need as well as be there for them. Nothing is more stressful than feeling like you are alone and everything you knew isn’t the reality you live anymore. Now imagine how your single parent friend or family member may feel. Be there for them. Secondly, single-parents are no longer or just don’t have the luxury of having a double income anymore where finances that used to be delegated towards entertainment, shopping and etc. is no longer existent. 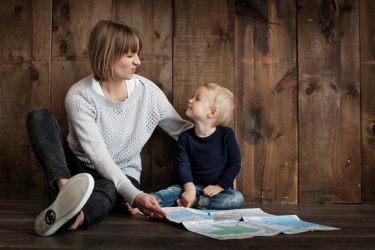 This affects both the single parent as well as the kids and, in most cases, the single parent makes certain sacrifices so they can aid their children in the transition. The worse part for the single parent is denying the items, treats, and experiences that the children were once accustomed to. Whereas inviting them to a fancy spa day or 5-star restaurant once a week will most likely be out of their budget and lead to them feeling a bit excommunicated as they were once able to afford such treats. Be mindful of your friend, their finances have changed drastically and they don’t have the same luxuries at the moment as they use to have. Also, remember holidays are an especially tough time of year, especially if the children are with the out-of-home parent. Where your single-parent buddy may be sitting home alone on Christmas Eve looking through a box of old photos with a bottle of wine. Don’t leave your friend alone for the Holidays if at all possible, invite them to spend some time with you and your family. They would be so grateful and it would mean the world to them just to be invited. Another thing that friends and family of single-parents need to understand is that their schedules aren’t always flexible, they are working as many hours to afford the necessities and on top of that running the kids between sport and band practice, school and etc. Even more exhausting is the fact that the weekend that you may plan an adult night is the same weekend your friend is court ordered to have the kids. 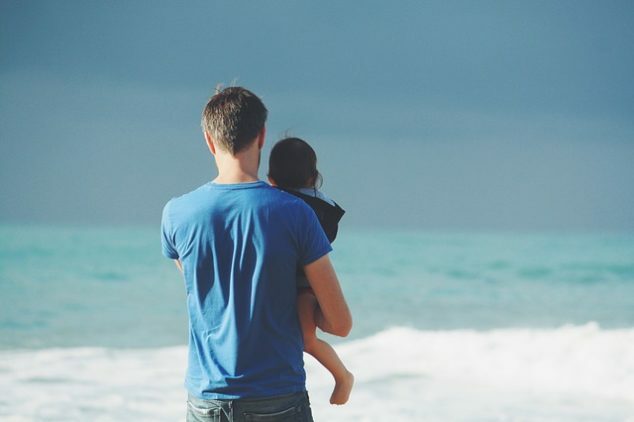 It’s understandable that you have your own life and things you like to do but at the same time when you can reach out or make adjustments for your single-parent friend. What’s the harm in it, you know you miss them, and more importantly, it forges a stronger bond between you two. Coming from a single-parent myself it gets extremely lonely and it would have made the transition better if I had the emotional support from my friends and family. Want to help more, join on us in our cause to help single-parents become empowered and take charge of their life today. Show your support by visiting and sharing your blessings here.